I remember the first time I heard Raff & The Remedies cover this song thinking yeah this tune is dope… i swear I know it… yeah… no… it isn’t… it is… Spice Girls!?! I shouldn’t like this. 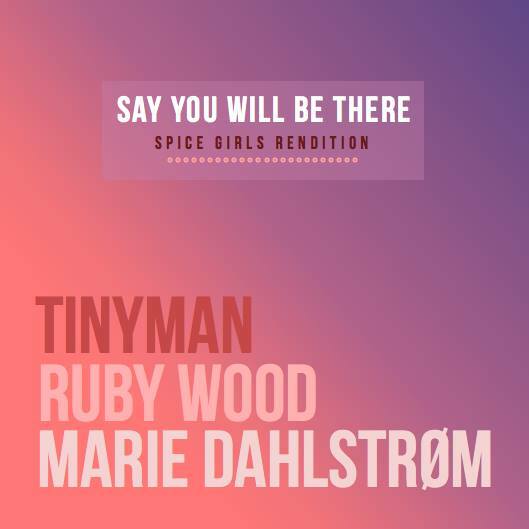 But you do cos its a great song and Marie Dhalstrom sprinkles her fairy dust over this to deliver a stripped down vibesy floaty cover enlisting guest vocals of Ruby Wood and TinyMan. Of course both Marie and Ruby as always deliver gorgeous vocals but I love the curveball of the TinyMan rap thrown in there. It fits so well and helps the track standout even more. Marie just steals the limelight with her verse though (its mad close). I love collabs I don’t think we see it enough so massive thumbs up for me! 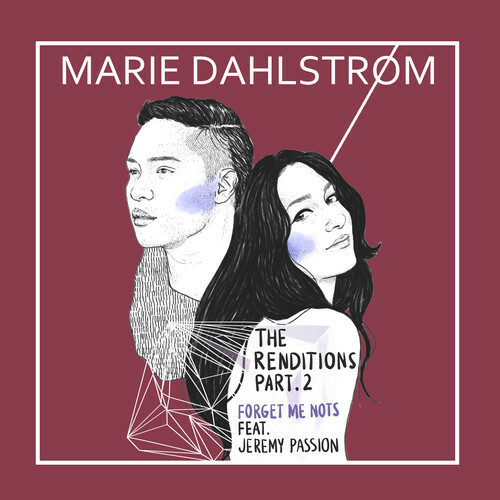 Been looking forward to this since you started hinting about this a couple months back and as always with Marie Dahlstrom it didn’t fail to disappoint. This transatlantic collaboration with Jeremy Passion is the first release from her Renditions part 2 project and it every part of it is filled with quality. Taking a well known classic and completely making it their own. As well as the superb vocal performance Marie also flexes her production muscles on this now and they look like they are in good shape. You can download this for free here. Looking forward to the rest of this project!!! 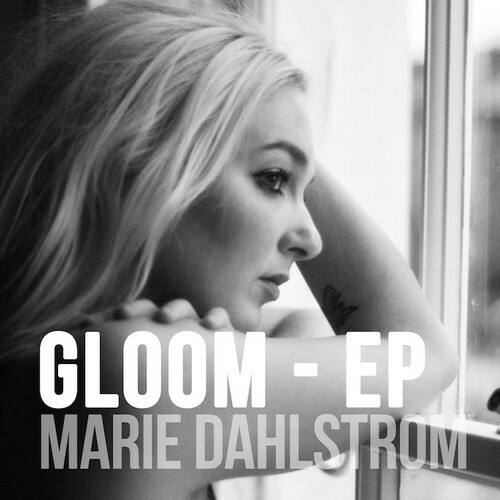 Here is another track (and my favourite) from Marie Dahlstrom’s new EP Gloom which went live on Sunday. This is another perfect example of why you should be picking it up. Gorgeous mellow vibes, soft keys and on this track you don’t just get Marie lovely tones but you also get the quite brilliant Jamal Ross delivering a beautiful duet for the lovers out there. Vocal brilliance!!! If you love your soul music and appreciate great vocals you should go get this EP now here! Over the last three months it is safe to say that this lady has become my favourite female vocalist. 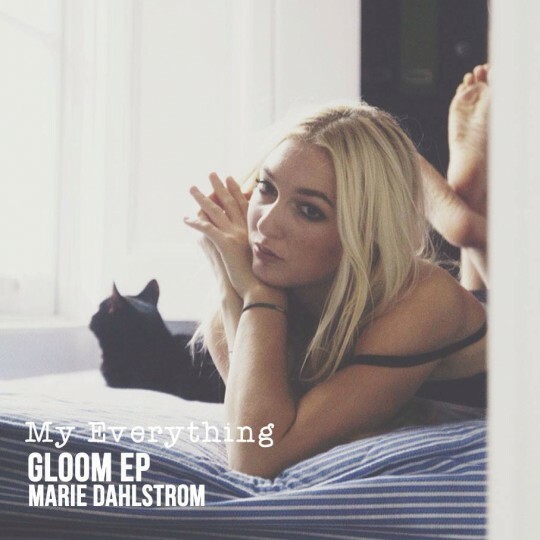 The now London based Dane Marie Dahlstrom has a just gorgeous deep tone to her voice that provides her with an unmistakable sound that she puts to good use. A perfect example of that is “My Everything” the second single from her forthcoming EP (that drops on Sunday). A heartfelt soft soulful ballad filled with superb ad-libs and harmonies. Lovely piece of work can not wait to hear the EP. Get to know about this lady if you don’t already! 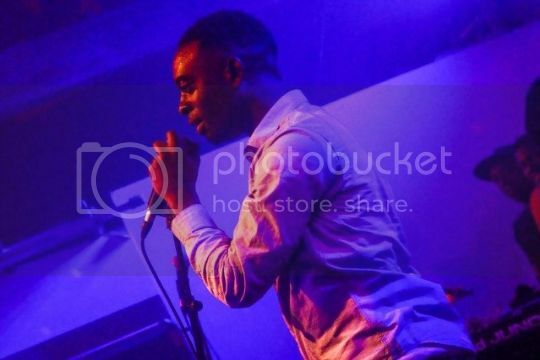 Friday night was a great @ Proud Camden as Soul D Out started the night off with a couple of hours of quality live music from some of London’s finest up and coming talents. The Remedies on house band duties delivered as always assisting Julie Iwehta, Juliyaa and Shea Soul in delivering 3 superb sets of vocal brilliance. Marie Dahlstrom also performed a strong set but it turned out they were all just warming it up for Incisive to step and and shut it down. The trio of musicians that joined him on stage brought a groove that had the whole room rocking. 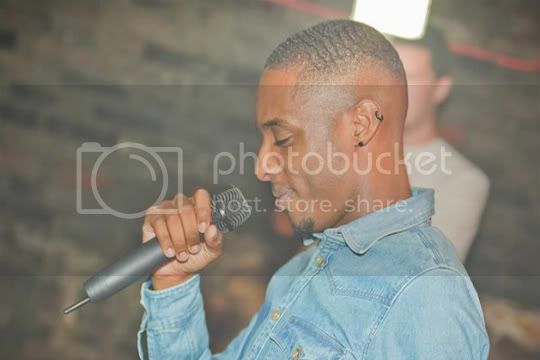 Setting us up with last year’s smash This Groove and then going into tracks from the new mixtape “Where Is He” he showed why live HipHop performances always sound better with a band. They were so tight and looked like they were having the time of their lives up on the stage. The energy that they gave off fed the crowd who in turn showed their appreciation singing and dancing along. A fine performance from an artist who insists on consistently delivering quality. Cop the mixtape here now if you haven’t already. Salute to SoulDOut and Love Dough for a great Friday night.